Today, I will be starting a new series: Soundtrack for the Week. And because I know soundtrack might mean something else to you, I need to clarify what this series is about. 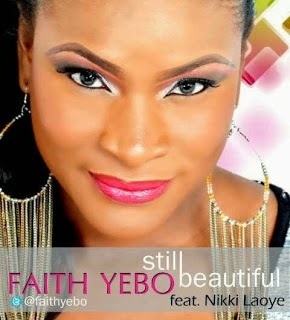 So, to kick off this new music series, we will start with Faith Yebo's single, Still Beautiful, featuring Nikki Laoye. You can listen and download it here. Without turning this into a song review, I love this song for the positive message, especially as it is wrapped up nicely in soft rock. I also love Faith's voice and the convincing way she sings this song. 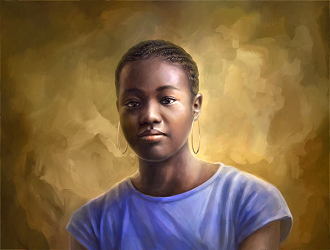 You believe that she means what she says. However, what I would love to change is the songwriting for the verses, and some other parts e.g. the intro. They need more work. It sounds like too many words are being crammed into the verses and the word choices need to be revised to make it flow more smoothly. Oh, before I forget, Happy Passion Week!